1) Fall is here, which means that classes are getting BUSY. Registering for class ensures that you have a spot! 2) Your registration is like a vote for the classes you love! Attendance is the primary resource we use when making decisions about schedule changes. 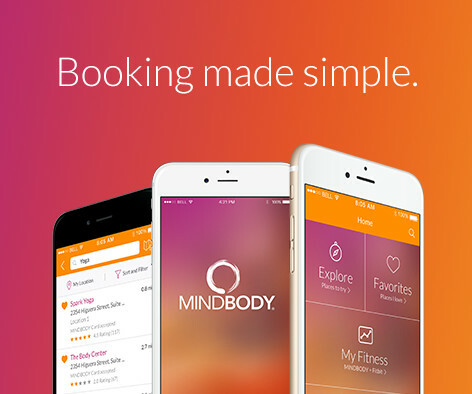 In July we transitioned to MindBody as our billing and scheduling software. You can register online or through their App (links below). 1) Make sure that both your NAME and EMAIL are entered exactly as you have them on your account. - If your contract says Robert and you create a profile as Bob, your profile will not connect to your contract. - If you provided us with a @gmail account but create a profile with a @yahoo account, your profile will not connect to your contract. 2) If you can log-in and register for classes on a web browser but the App asks you to pay for classes, please use the appropriate link and follow directions for an account sync.